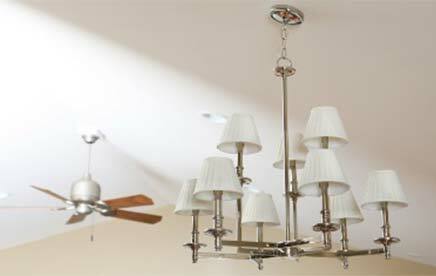 Trust the Master Electrician of Light It Up Electric, Inc. to provide you with the highest level of electrical services and repairs. 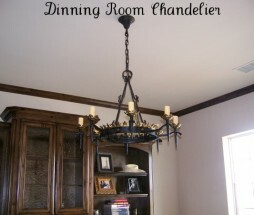 Our small North Texas company has been family owned and operated since 2000. 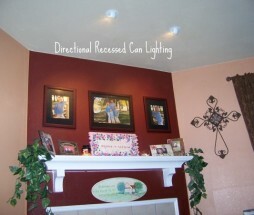 Light It Up is a local Frisco Electrician! 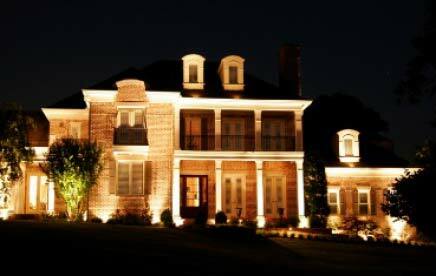 We are dedicated to providing custom lighting, electrical troubleshooting, repairs, and upgrades for both residential and commercial clients. 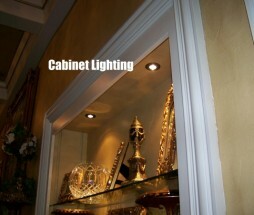 Our work will always meet your high standards of quality. We accept public and private electrical contracting jobs and are licensed and insured to protect you. 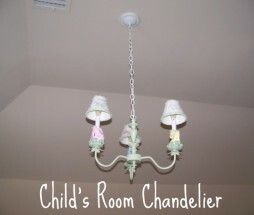 No electrical job is too big or small. 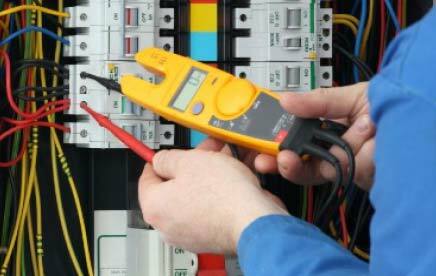 We are able to service all your residential electrical or commercial electrical needs. Your system is the heart of your home; you can feel safe knowing our electricians are working for you and your family. Both safety and comfort is our priority. 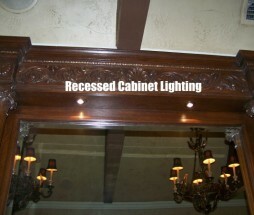 We are your Frisco electrician dedicated to personal customer service. 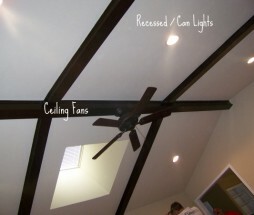 Light It Up services Frisco, Plano, Little Elm, Addison, Allen, Carrollton, Cross Roads, Dallas, Farmers Branch, Highland Village, McKinney, Oak Point, Prosper, Richardson, The Colony, and all other surrounding cities. We guarantee 100% satisfaction and we strive to treat each customer like they are the only one. What Should I Know About An Electrical Repair Company? Texas State Law says that all Dallas electrical repair companies must be licensed through the Texas Department Of Licensing and Regulation. 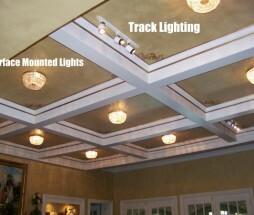 Frisco electricians must be individually licensed and supervised by a Master Electrician. Each company should have either a photo or digital a copy of their license and insurance. However, we enjoy all the referrals we get from Frisco, Plano, Dallas and Mckinney, Tx. Thank you for allowing us to earn your business! 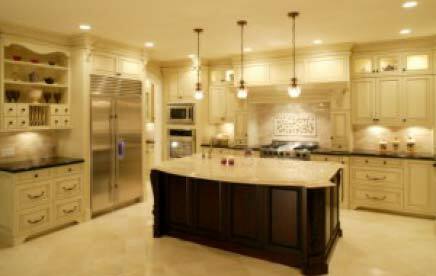 We offer our expert electrician services to those communities surrounding Frisco to give everyone expert electrical support and service. Your electrical system is the heart of your home. 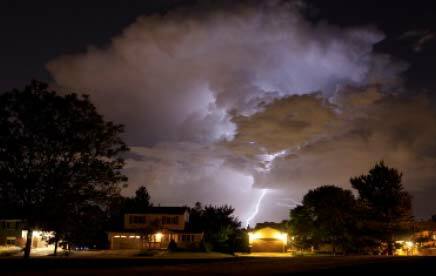 When there’s a problem with your electrical system it can not only cause a hazard in your home, it can cost you a lot of money if not repaired correctly the first time. You can feel safe knowing our electricians are working for you and your family. 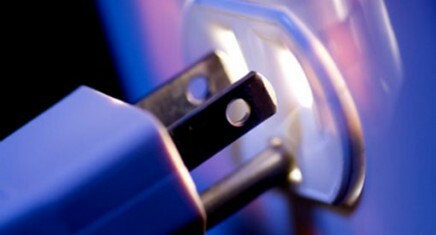 Every year, more efficient, money-saving electrical products are made available to the public. Through continuing education, Todd Guernsey of Light It Up Electric, Inc. stays up to date with all the latest trends and innovations in the electrical field, and he puts that knowledge and experience to work for you! 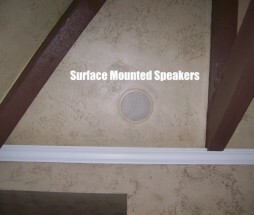 Want to have your Flat panel TV mounted without seeing the ugly cords running down the wall? We can mount your flat panel TV and install an electrical outlet & cable outlet behind the TV so no cords will show. 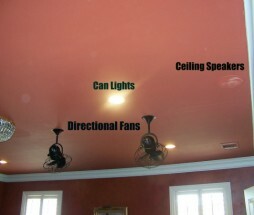 Electrical Outlets for LCD or DLP Projectors can be installed on the ceiling next to your projector as well. 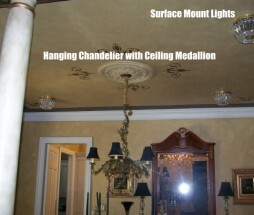 Wall sconces, can lights, or other custom lighting installed in your media room can help improve your TV watching experience. Light It Up Electric specializes in the install and repair of safe and effective lighting and electrical systems in commercial projects throughout the North Dallas area. Good lighting design can make for a safe and productive work environment. Light It Up Electric has focused on one main goal, to provide the highest quality work possible for the price, and letting that finished work speak for itself. We are proud of our quality workmanship and provide a one-year written guarantee at the conclusion of each project. Light It Up Electric cares about the safety of our customers in the Plano and Allen areas, and our desire is to keep the electrical components in their homes and businesses in excellent working order. Our insured and licensed servicemen are well-versed in all electrical codes, and our company will be happy to send a master electrician to check for any electrical problems. A thorough inspection of all plugs, outlets, breakers, and switches may result in preventing a future electrical disaster. This type of trouble shooting may be especially cost effective for our commercial customers. It is especially important for breaker problems to be corrected as soon as possible. A breaker tripping may signal a major electrical problem so residential and commercial customers should both be wary if this is occurring on a regular basis. If a breaker box upgrade is needed, the technicians at Light It Up Electric are equipped to do the work in the shortest time possible. Home electrical wiring can be compromised by aging, animals, or weather, so owners in Plano and Allen should consider periodic inspections to protect their families. 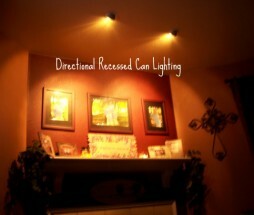 Contact Light It Up Electric today!